^ UM School of Music, Theatre & Dance - Department of Theatre & Drama - Alumni. Music.umich.edu. [2014-01-07]. ^ A Perfectly Scripted Opening Night for The Language Archive. Broadway.com. October 18, 2010 [February 19, 2014]. ^ Hoffner, Josh. 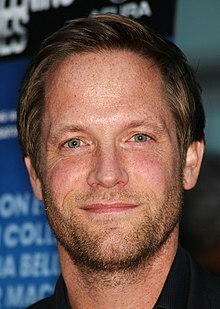 Matt Letscher makes transition from Must See TV to theater. The Post and Courier. January 2, 2005: 2E [February 19, 2014].